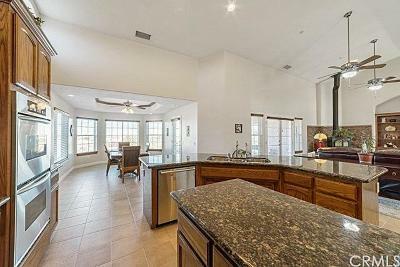 Exquisite estate style home located in East Oak Hills. 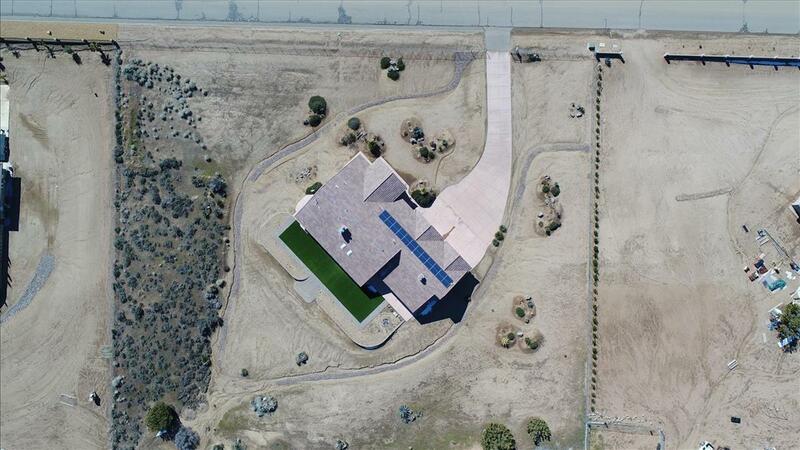 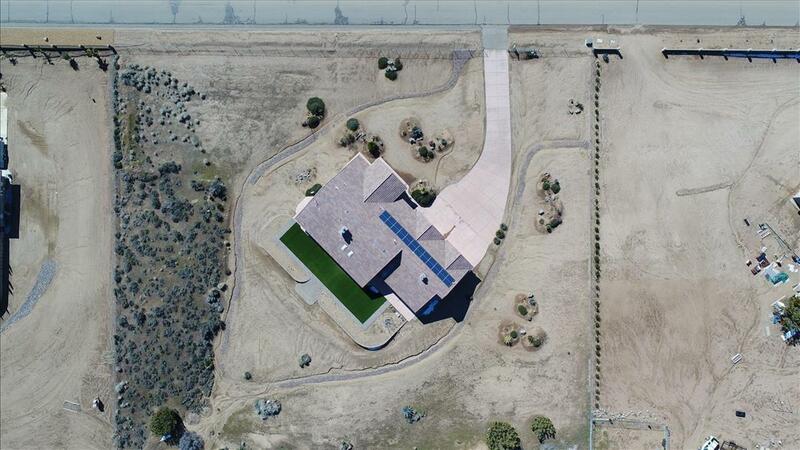 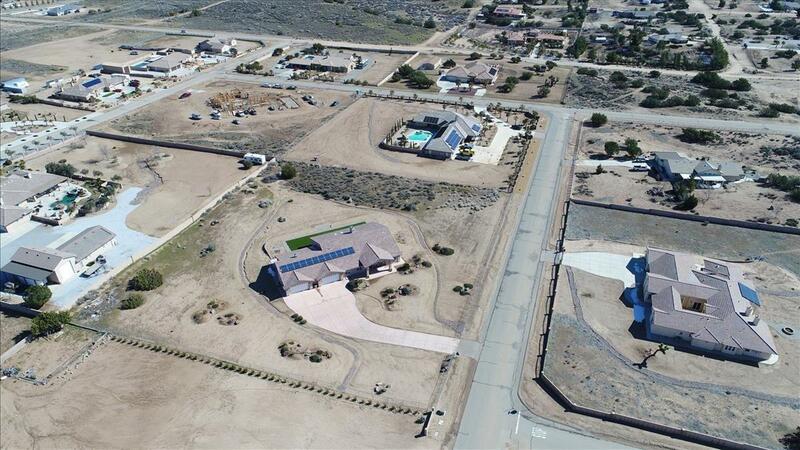 Enjoy over 2.25 acres of fully fenced, manicured land. 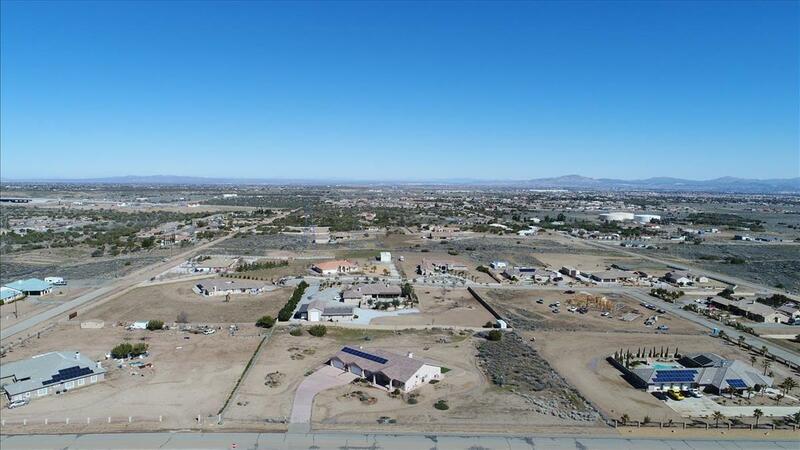 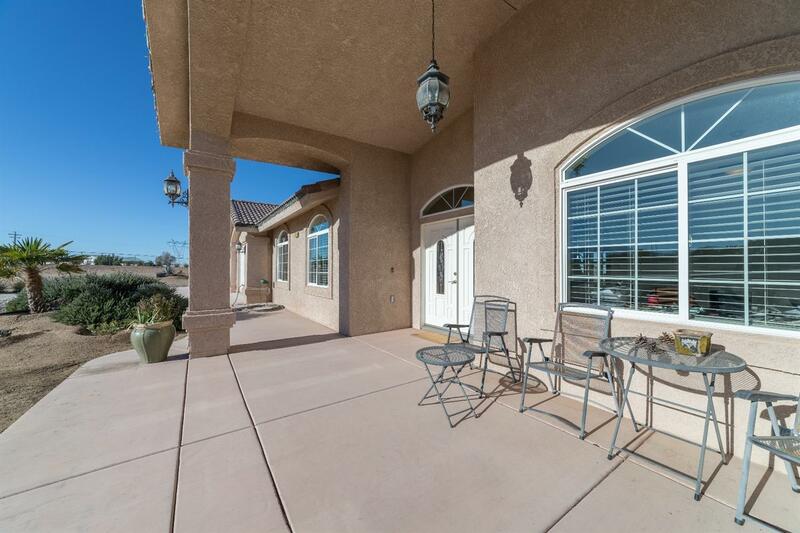 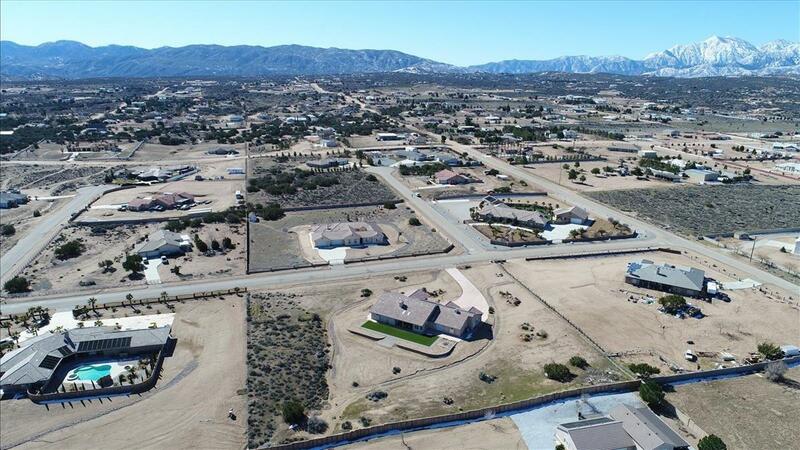 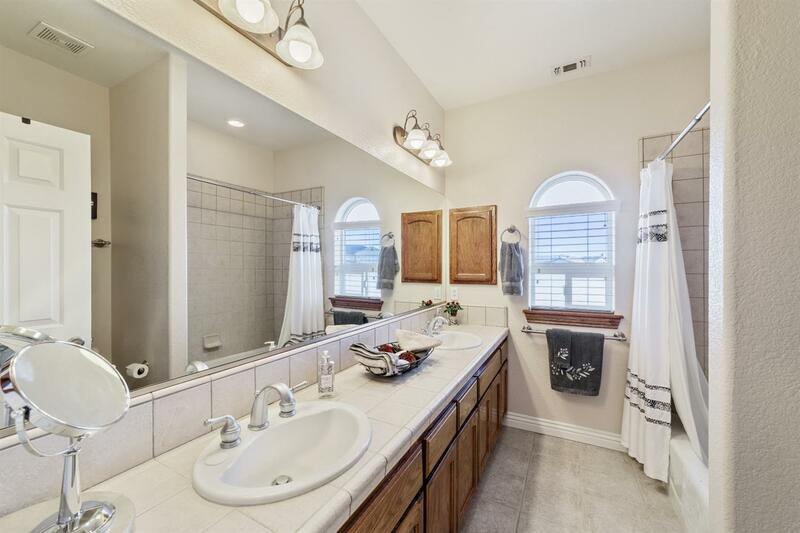 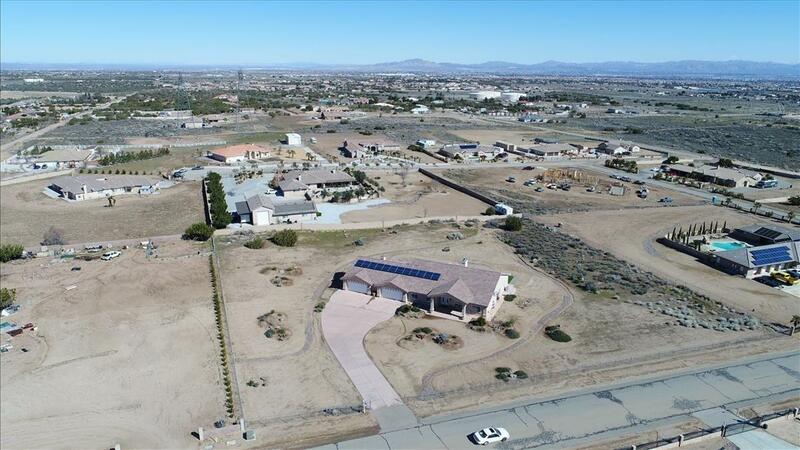 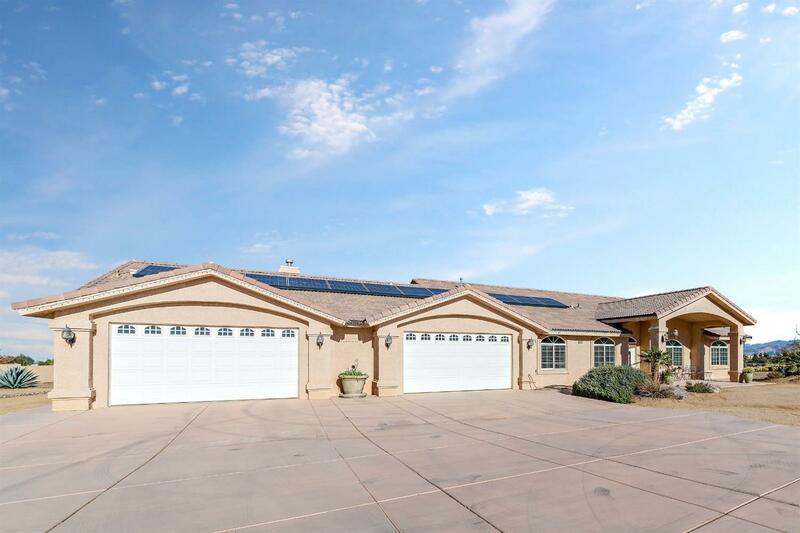 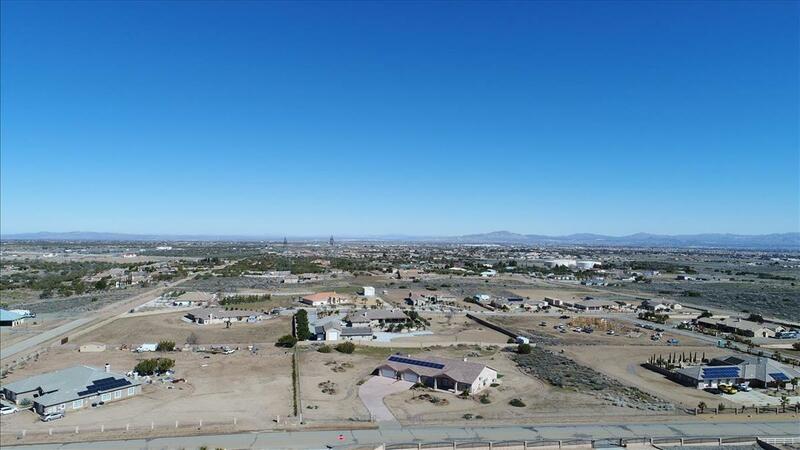 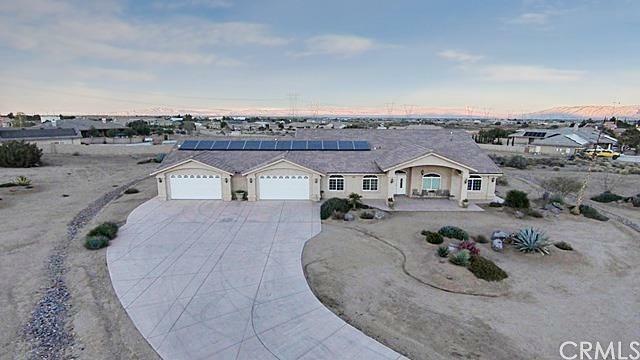 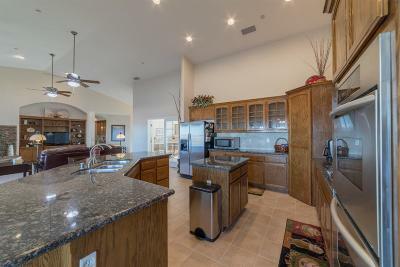 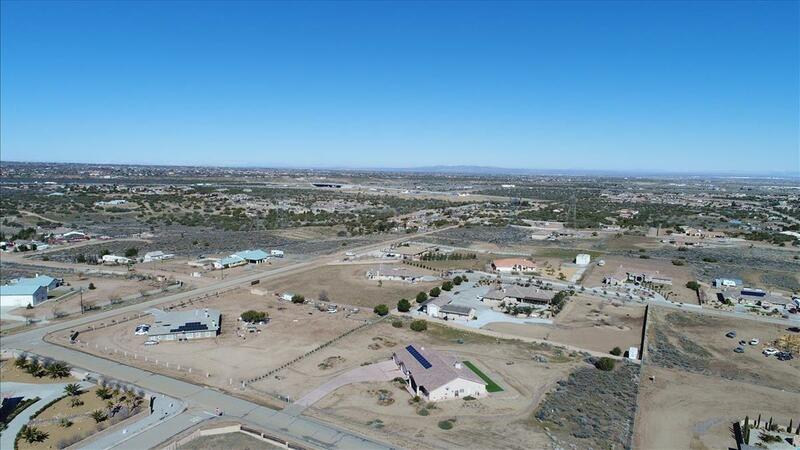 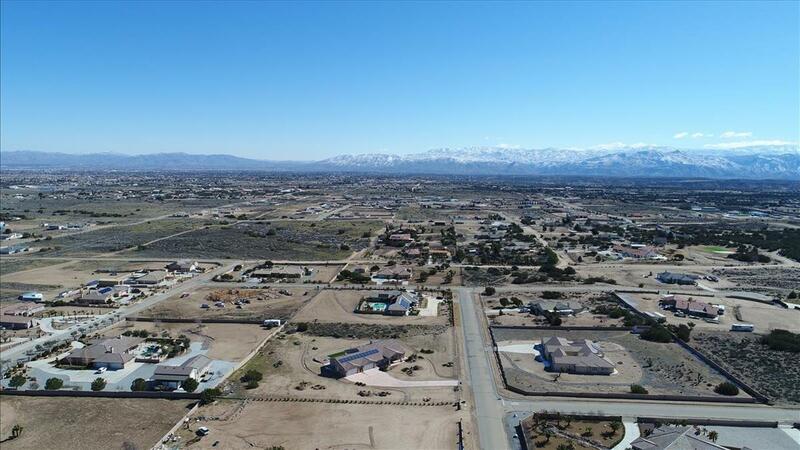 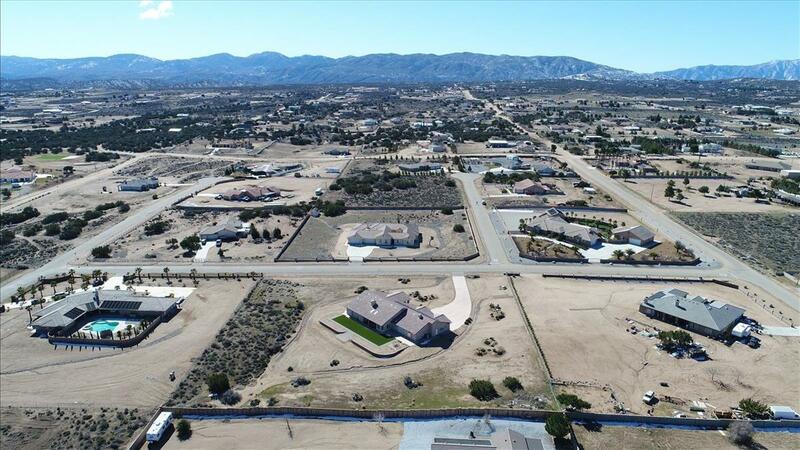 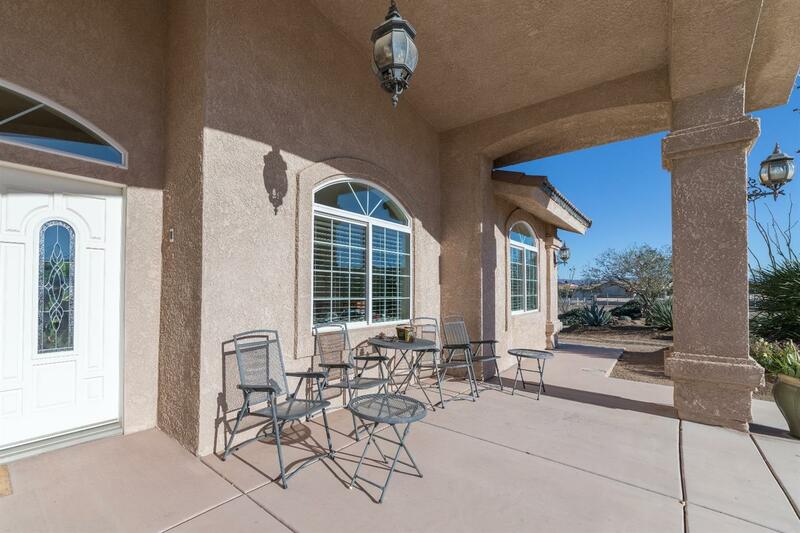 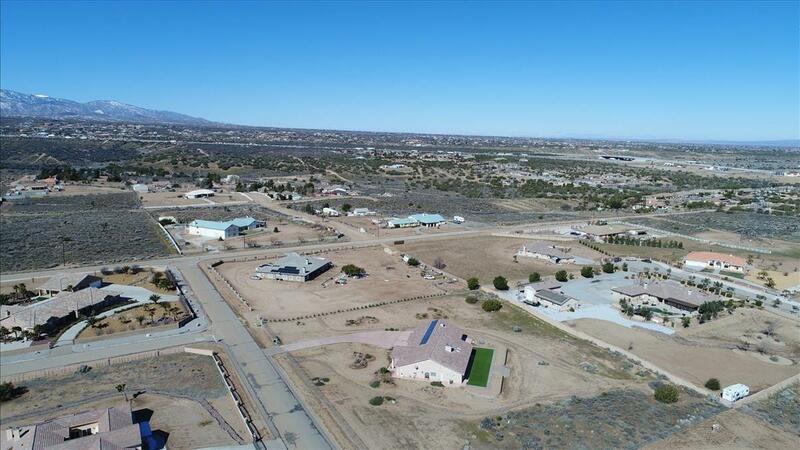 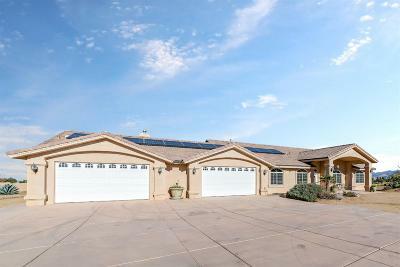 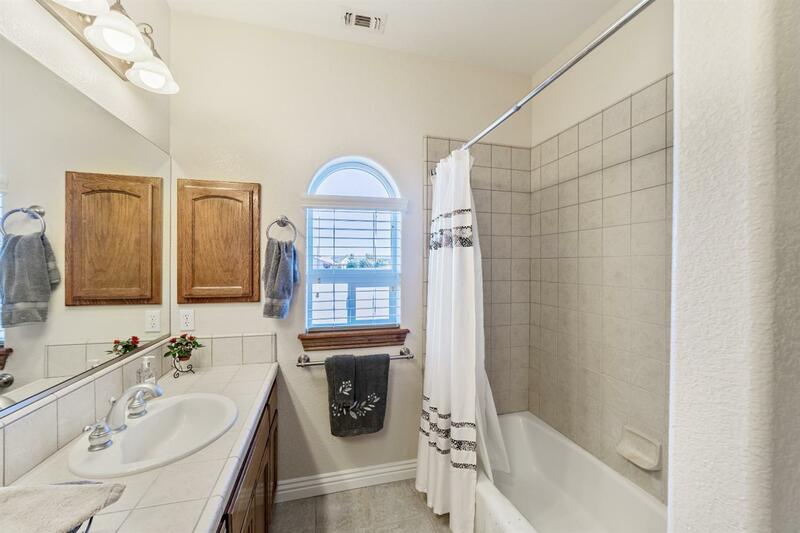 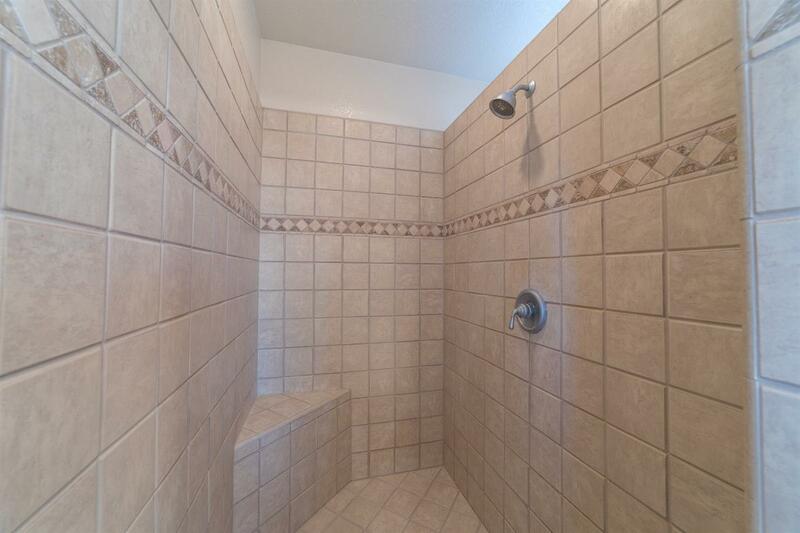 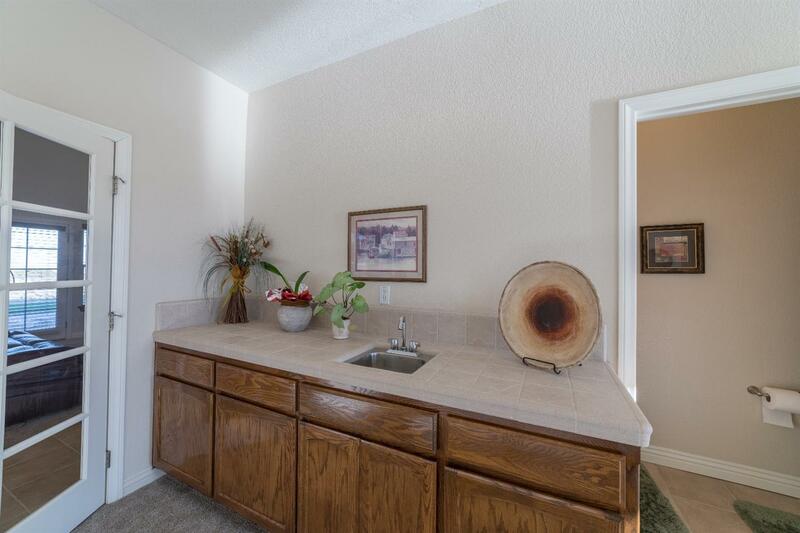 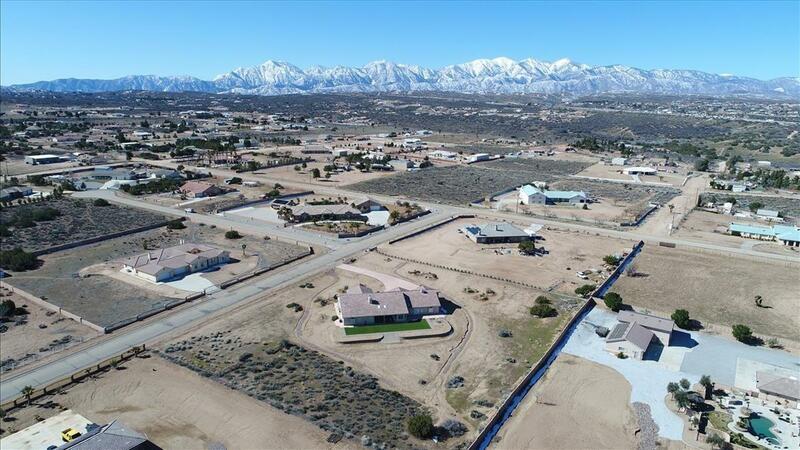 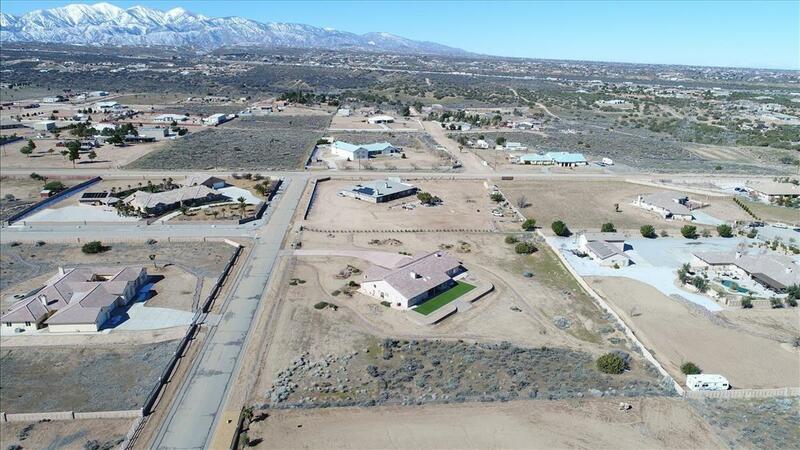 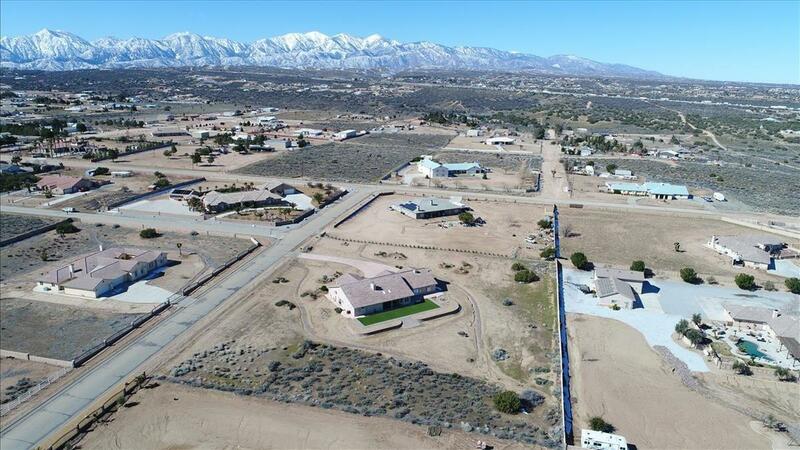 Located on paved roads, set on a view lot overlooking the north valley from the rear of the home and the covered patio. 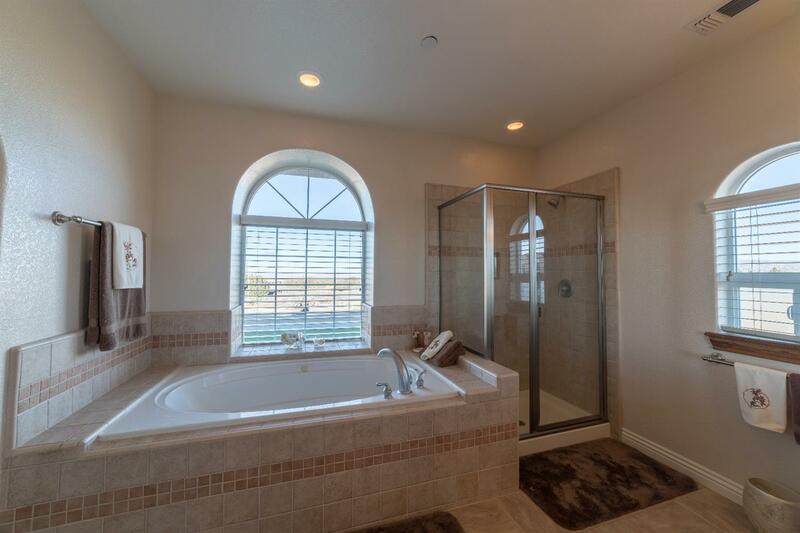 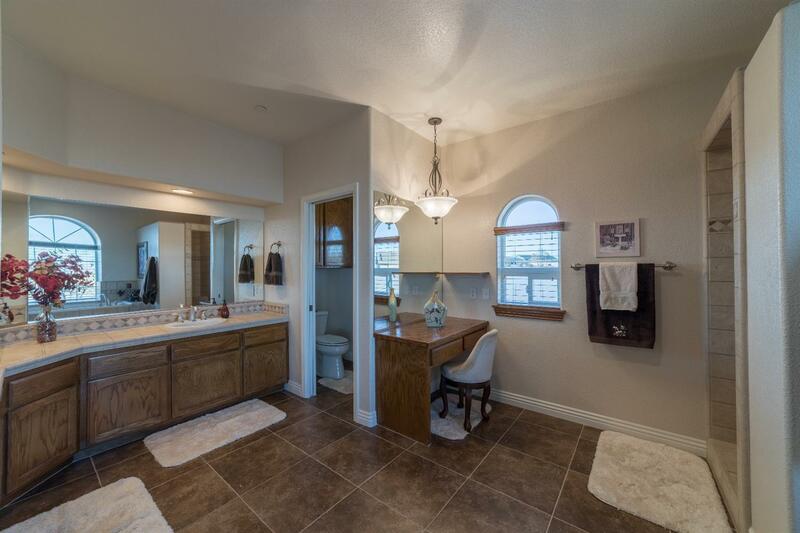 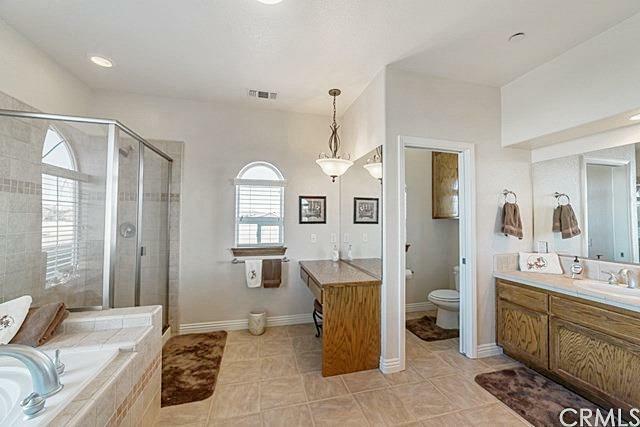 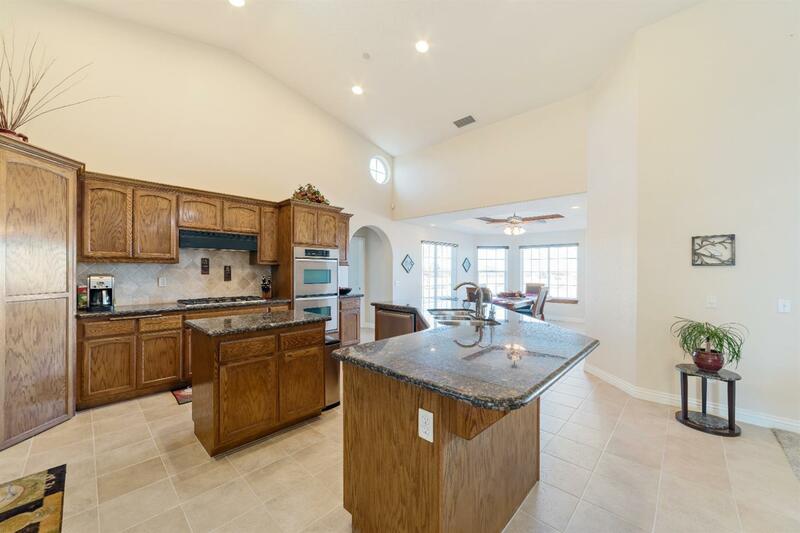 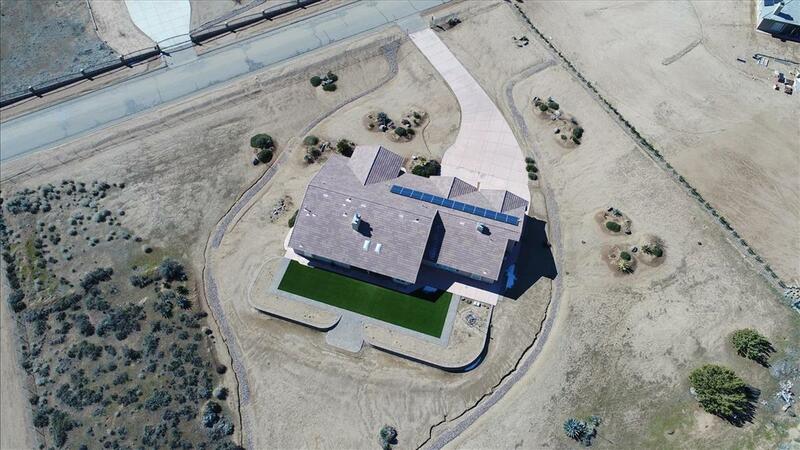 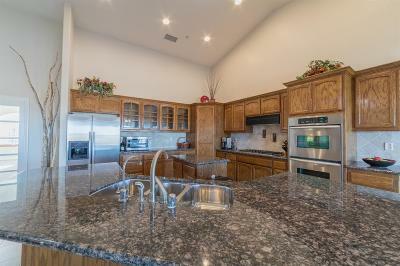 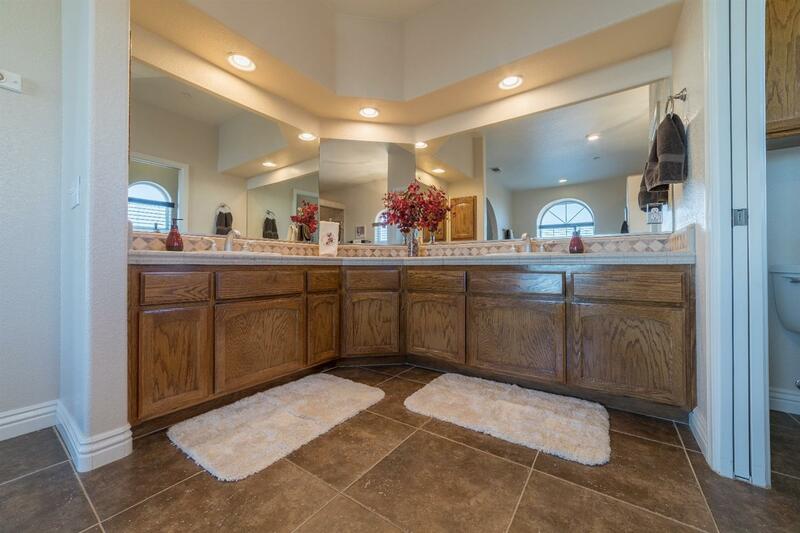 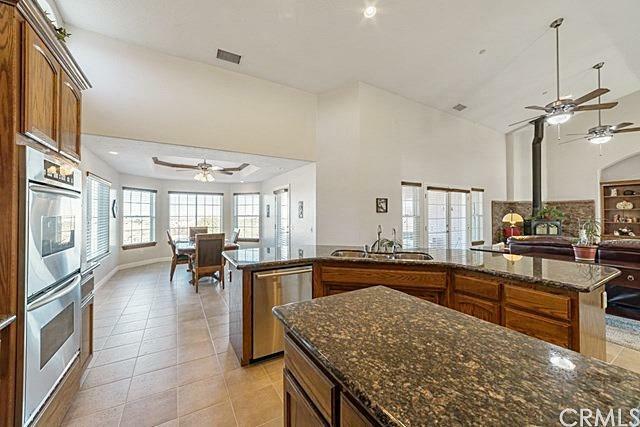 This custom home features upgrades and amenities you won't find in a common home! 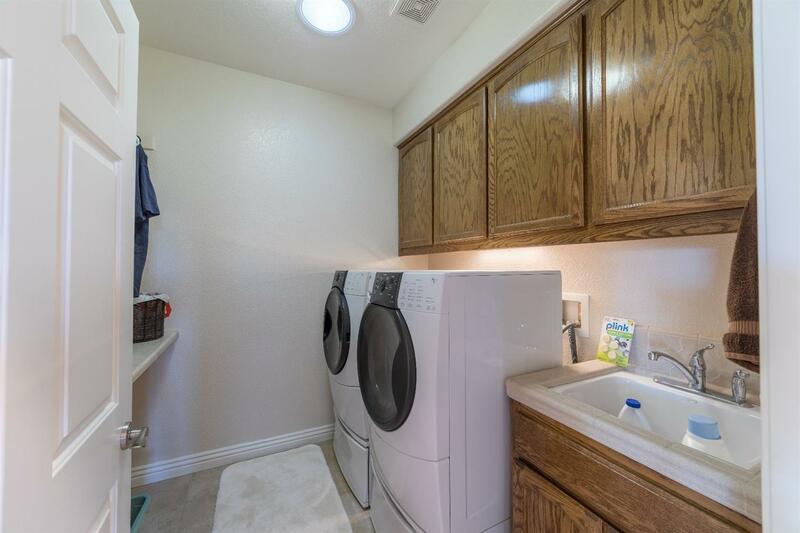 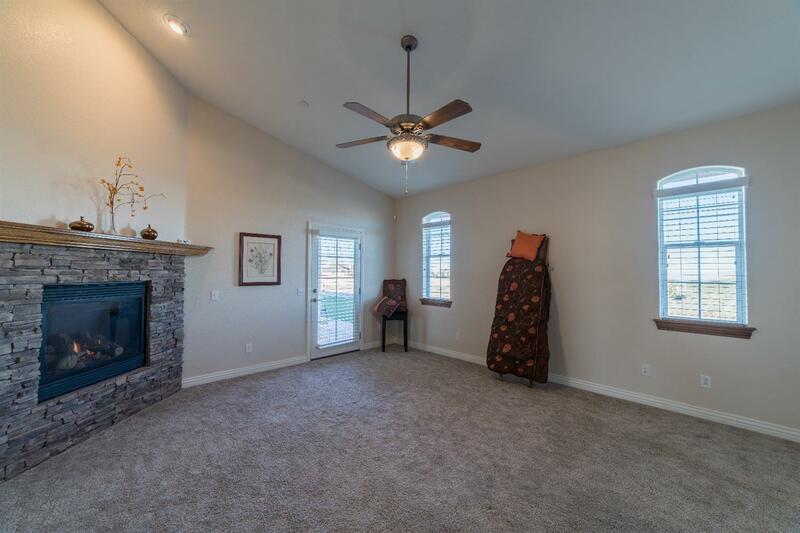 Open floor plan with special attention to natural light and energy flow. 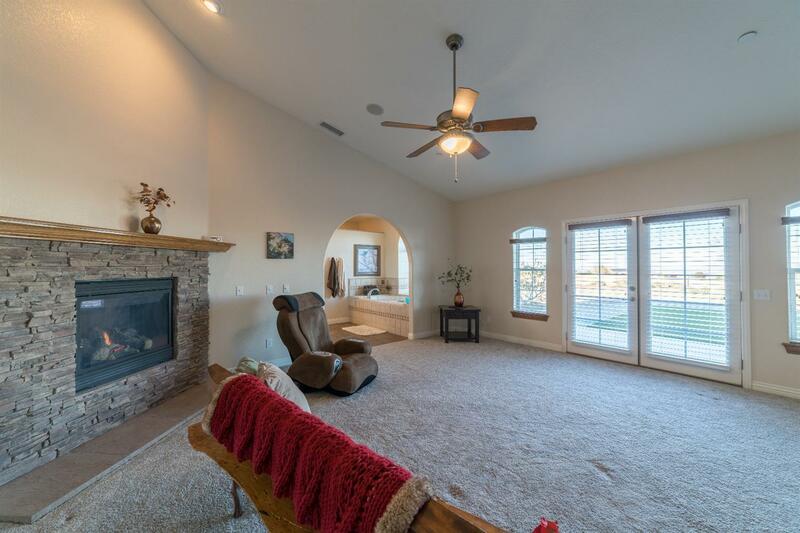 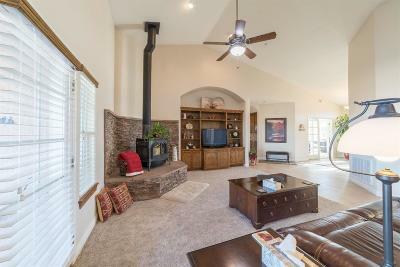 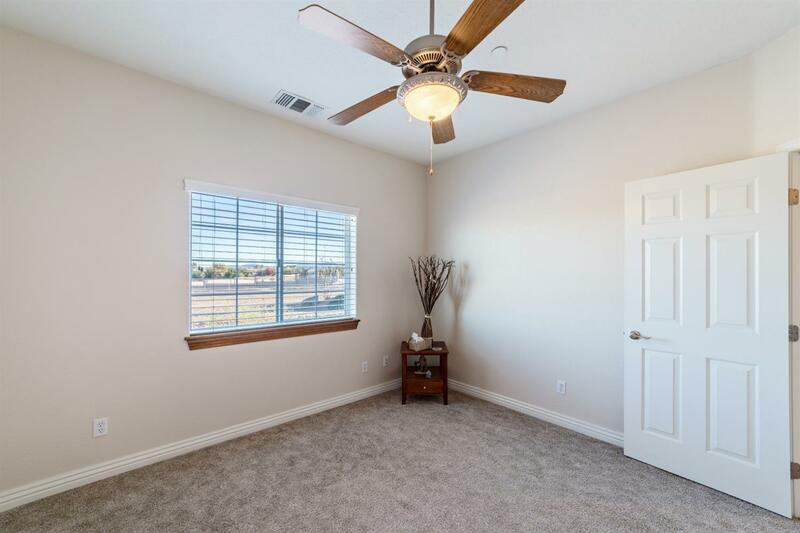 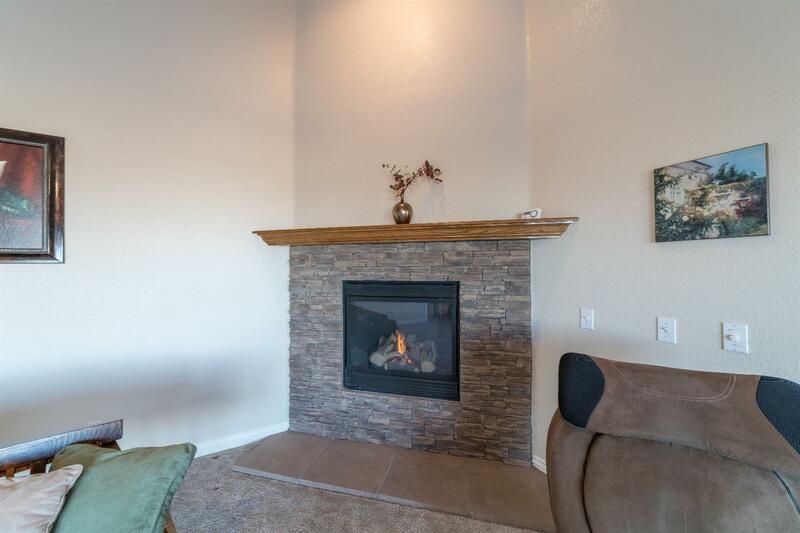 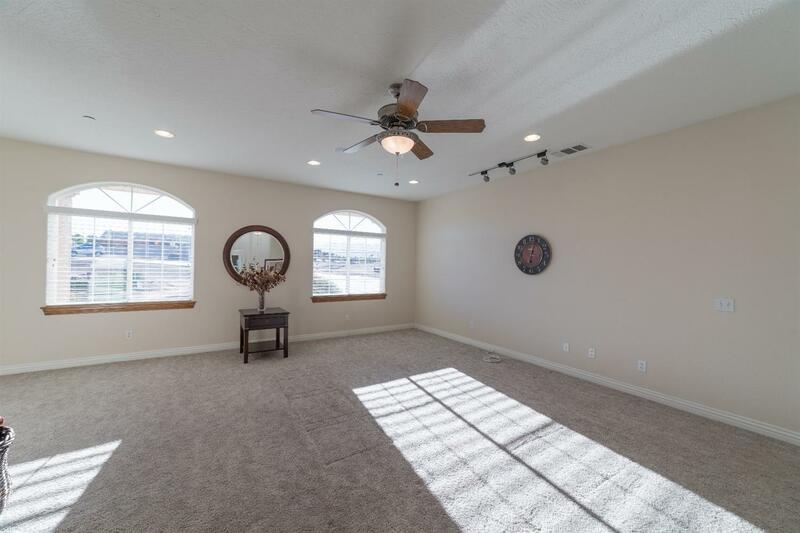 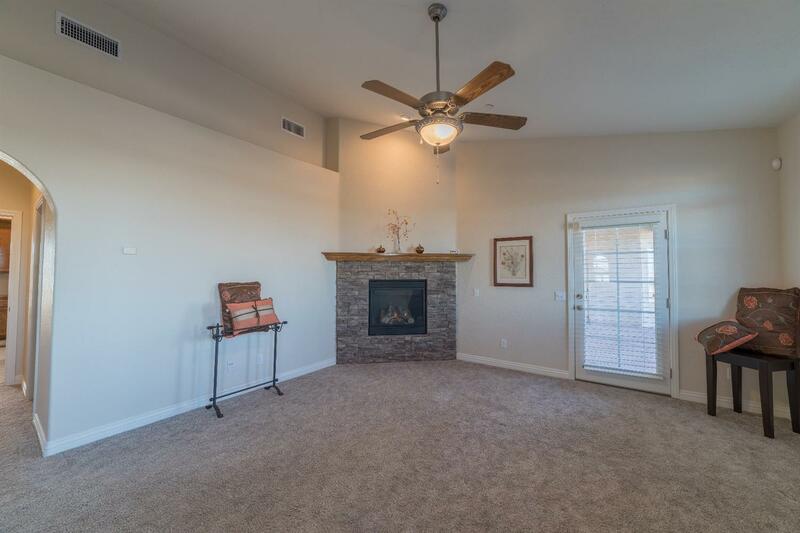 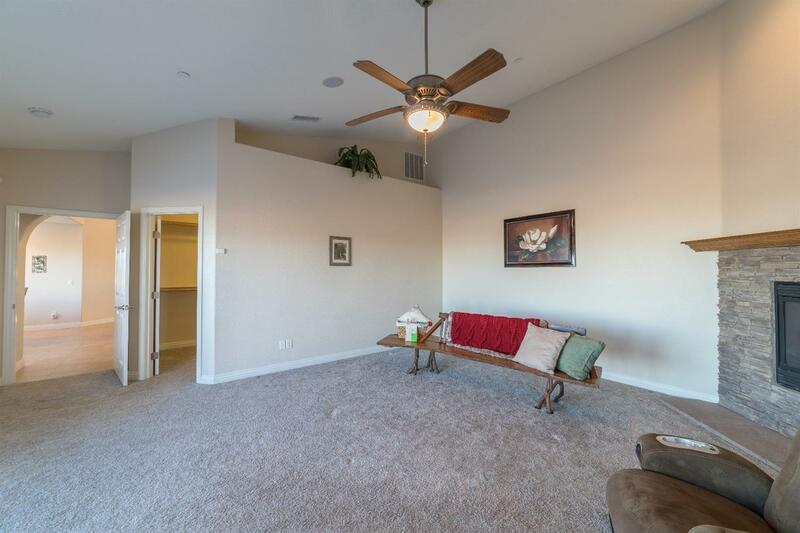 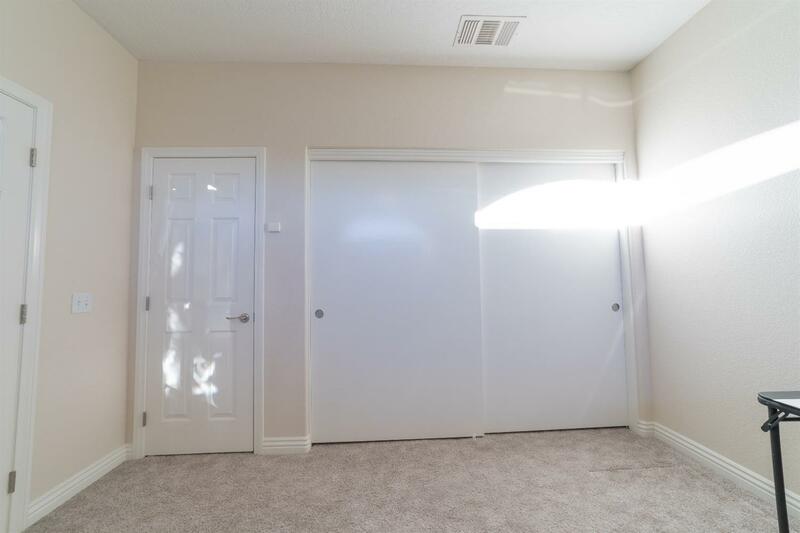 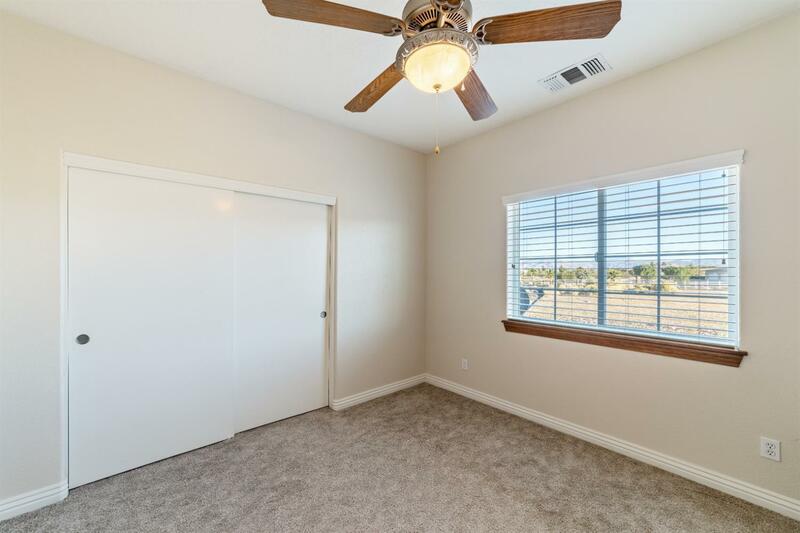 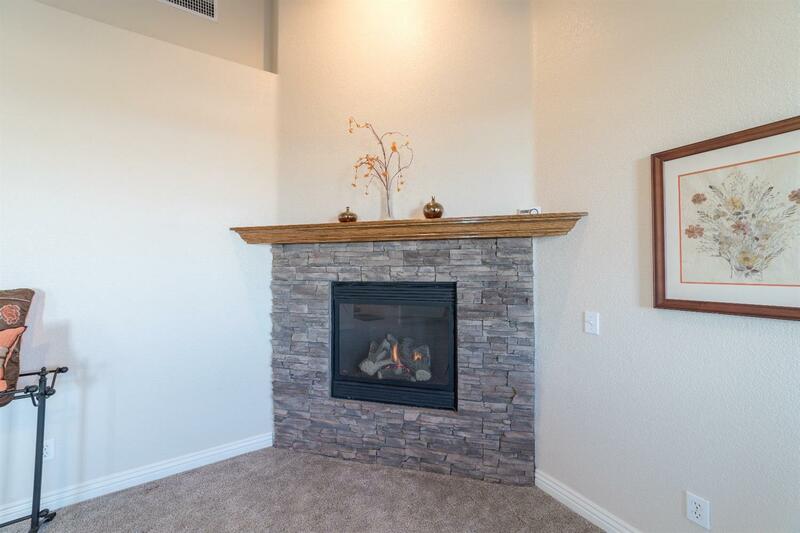 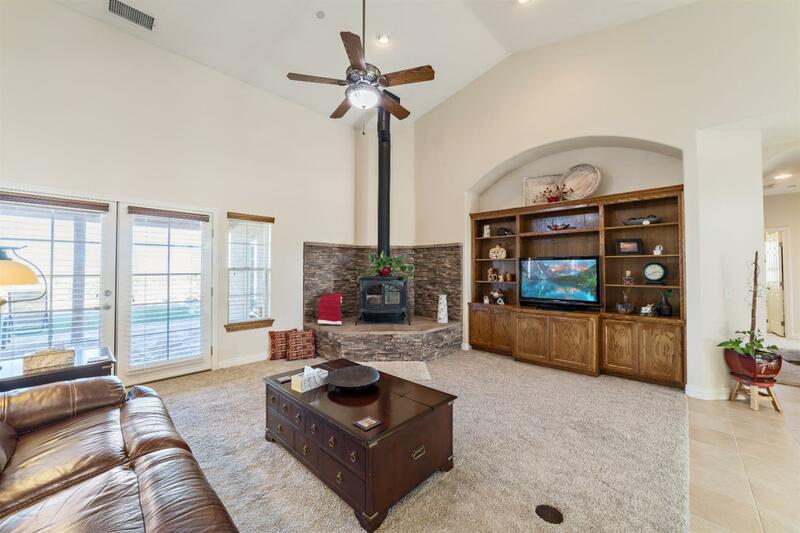 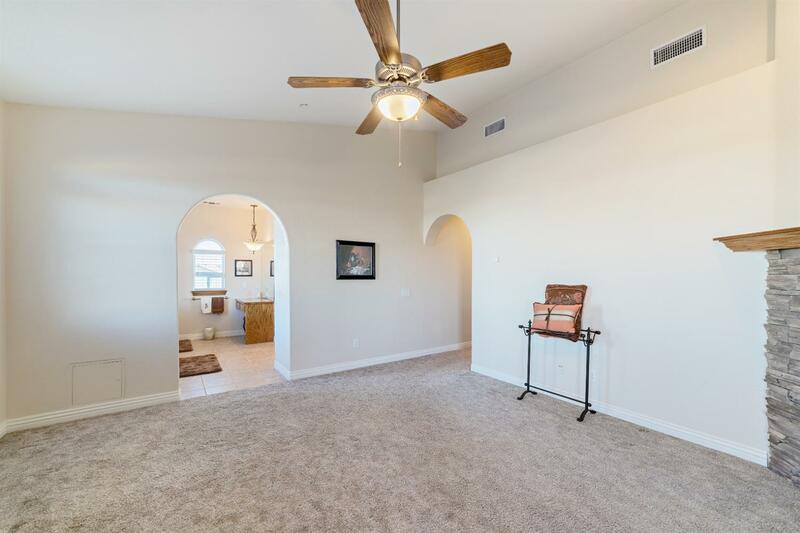 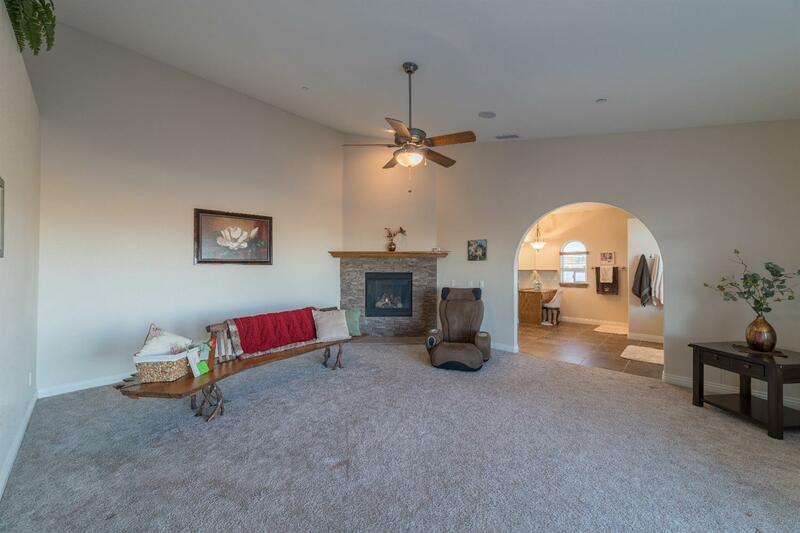 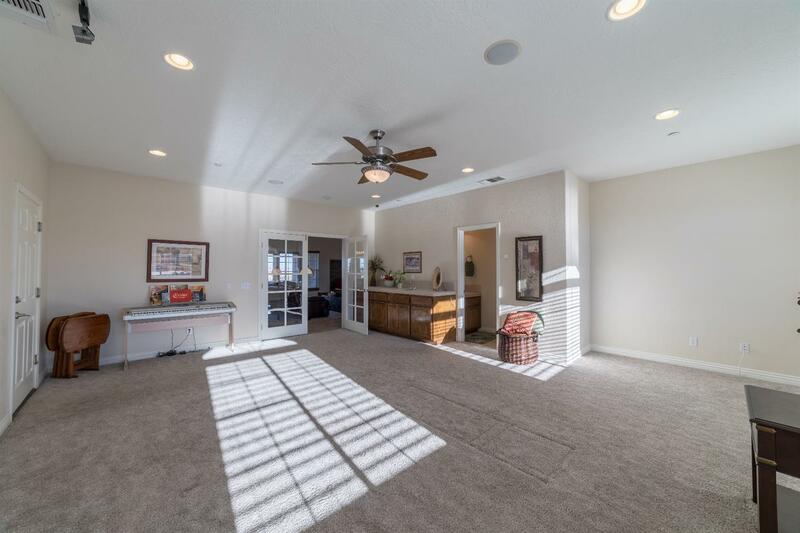 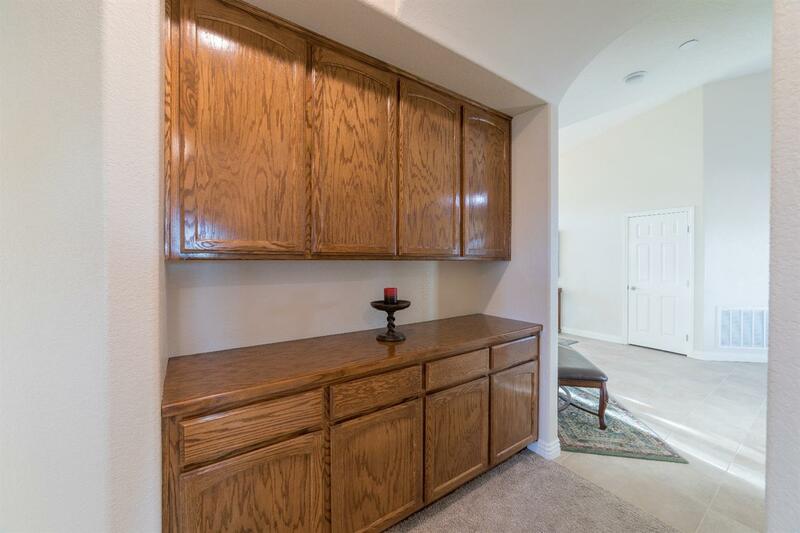 Very large bonus room with attached half bath makes for the perfect game or media room. 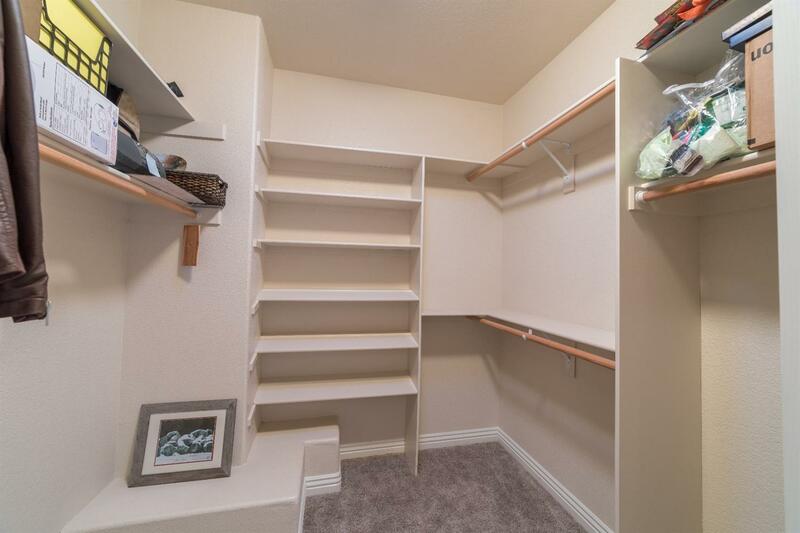 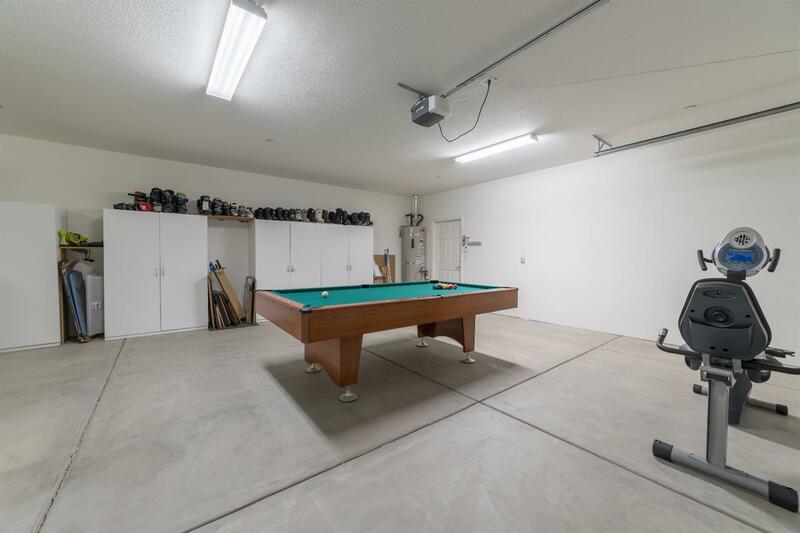 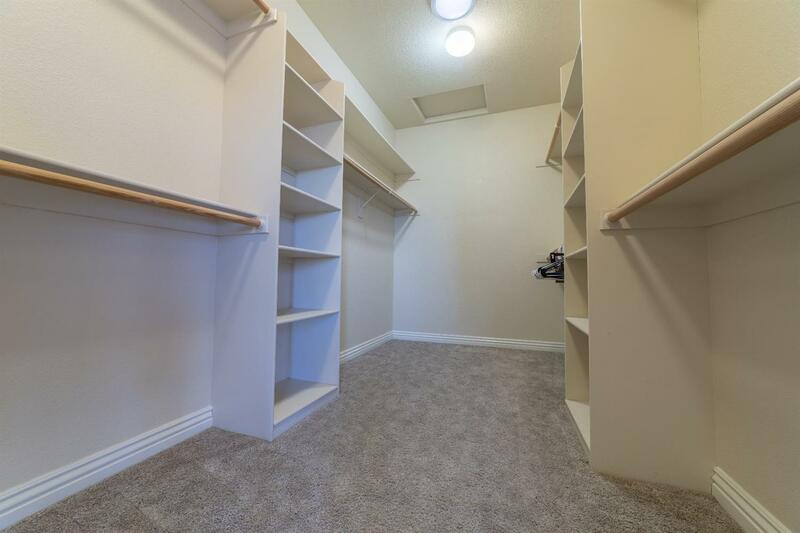 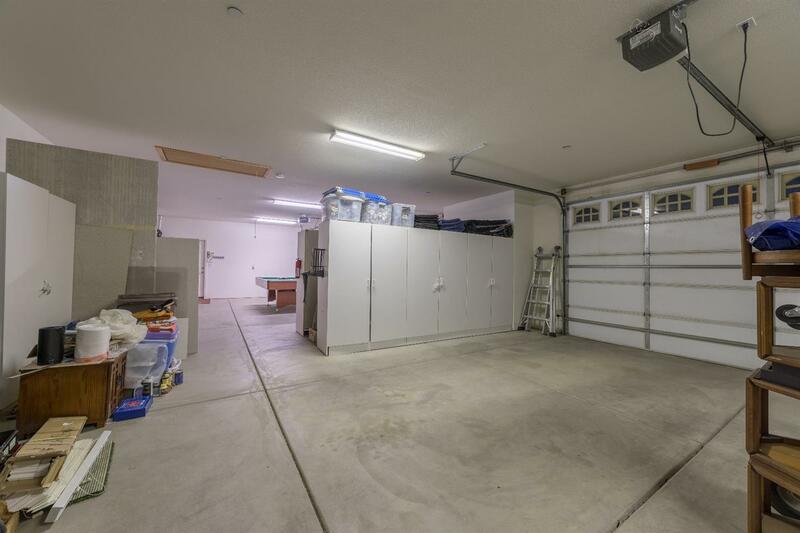 The four car garage is extra deep, totally finished, and has a median for storage. 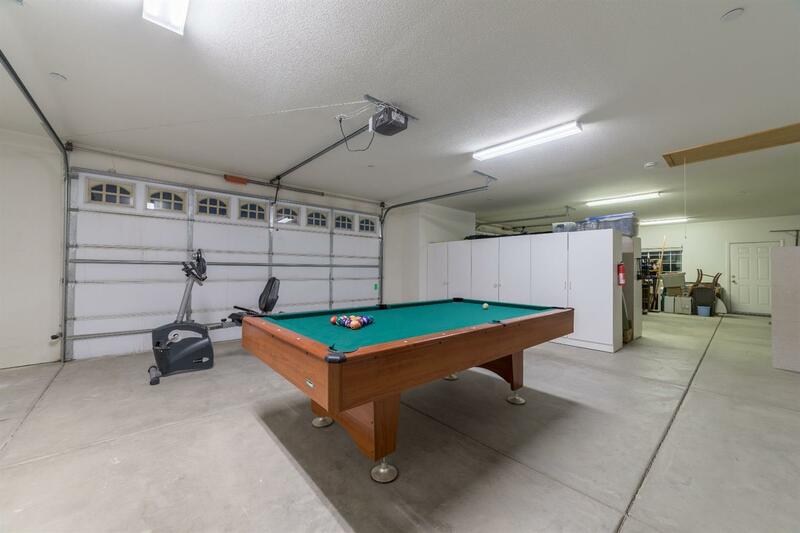 This is the size of a five car garage, extra deep. 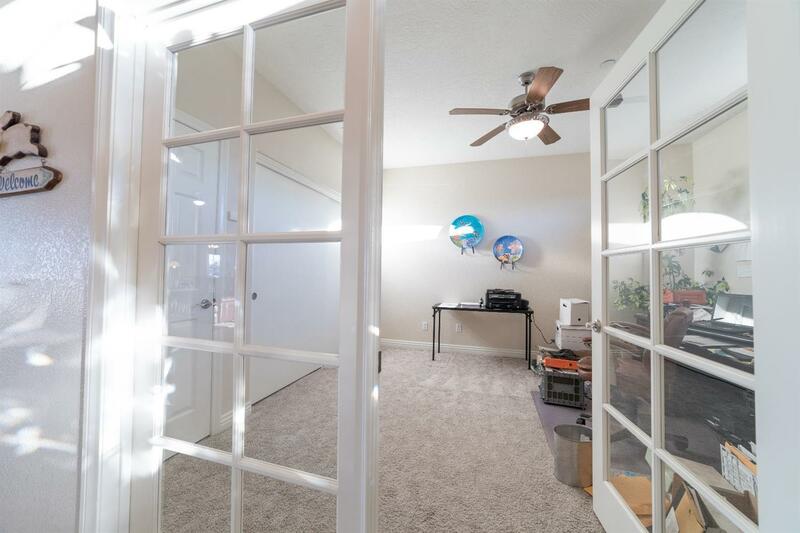 All the upgrades you'd expect in a luxurious home with upgraded wood cabinetry, stainless steel appliances, including double oven; granite counter tops, solatube skylights in the huge master closet and kitchen, skylights in the patio to allow for light flow, fireplace in the master bedroom, and more. 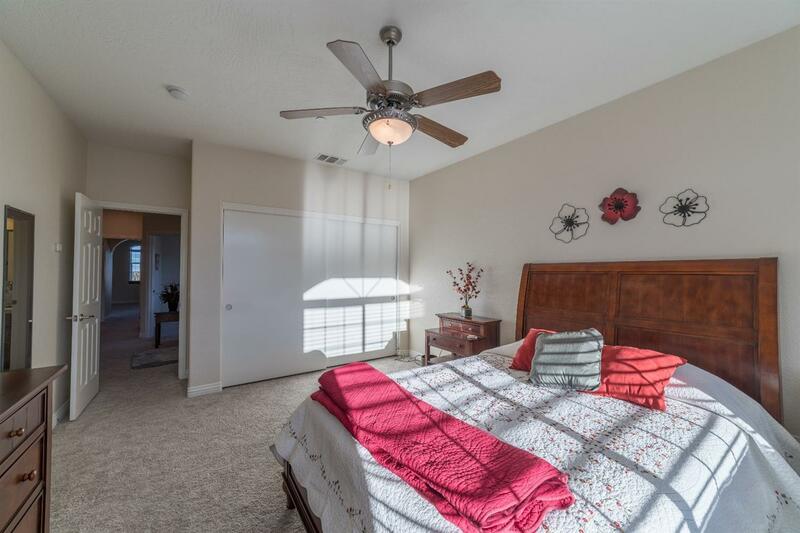 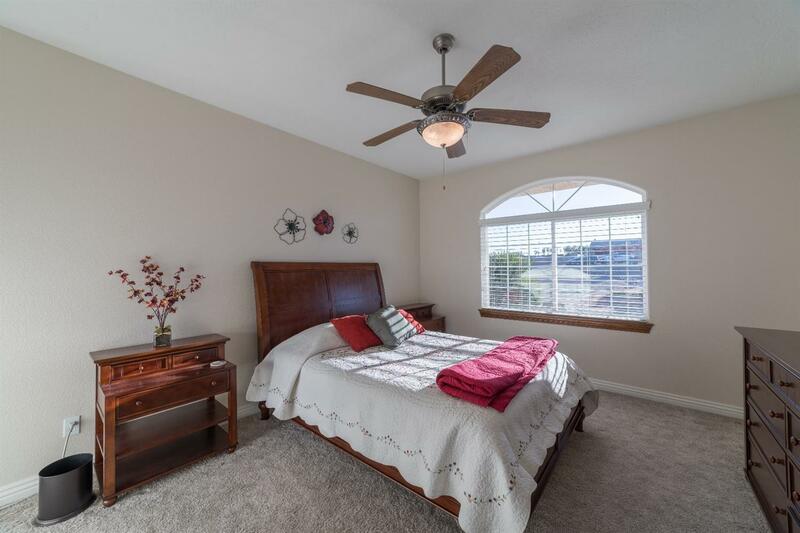 Enjoy DUAL MASTER bedrooms plus three more bedrooms. 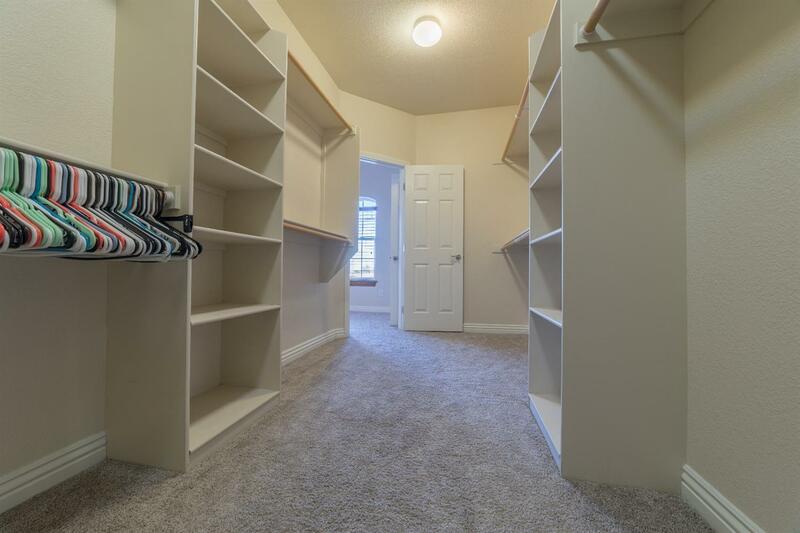 All five bedrooms are large bedrooms that will fit a proper furniture suite. 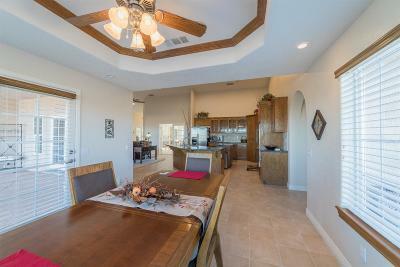 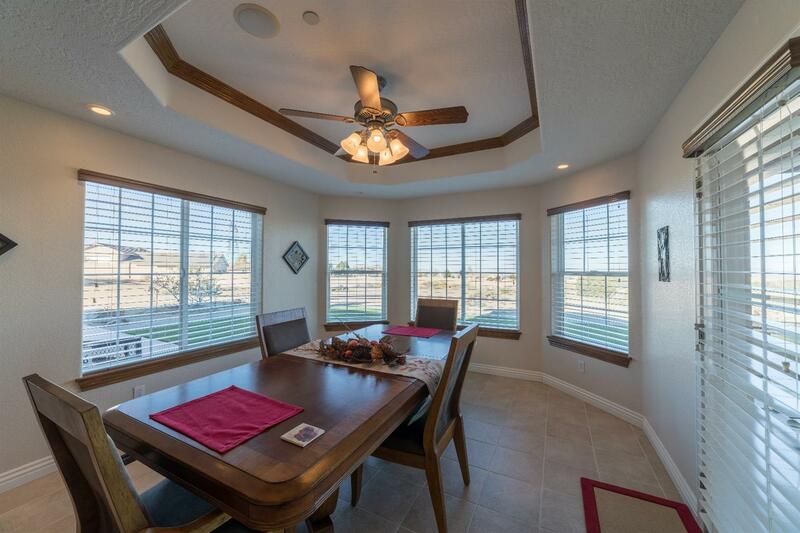 Dining room overlooks the view across the desert valley with room for seating 8-10. 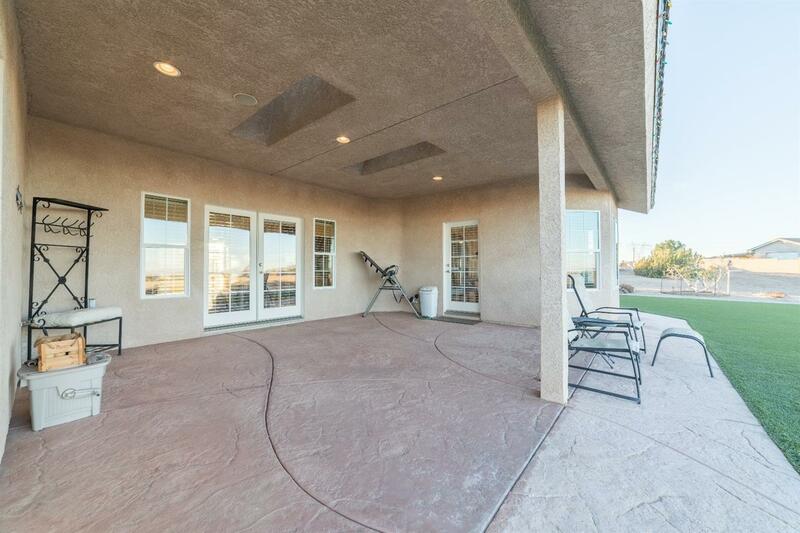 Custom stamped concrete outside with walkways surrounding the home. 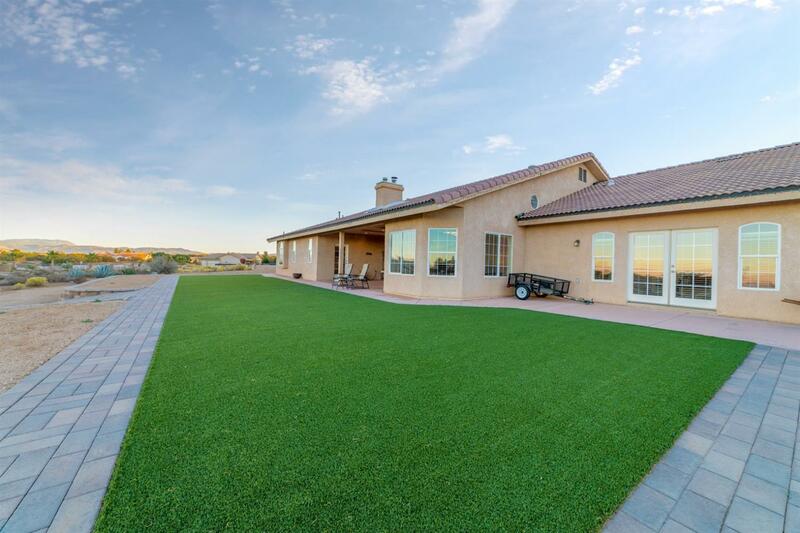 Water conscious, evergreen turf laid in the rear. 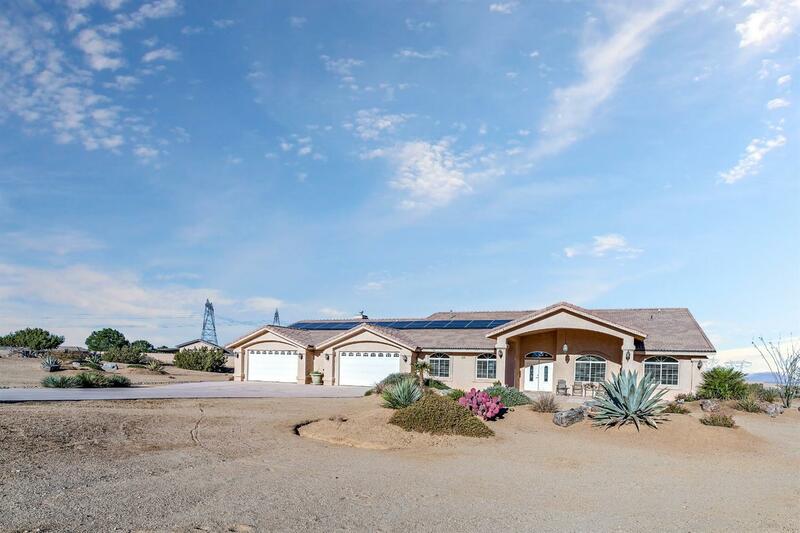 Specially selected desert plants that flower and give magnificent seasonal flower have been laid out in groves around the property. 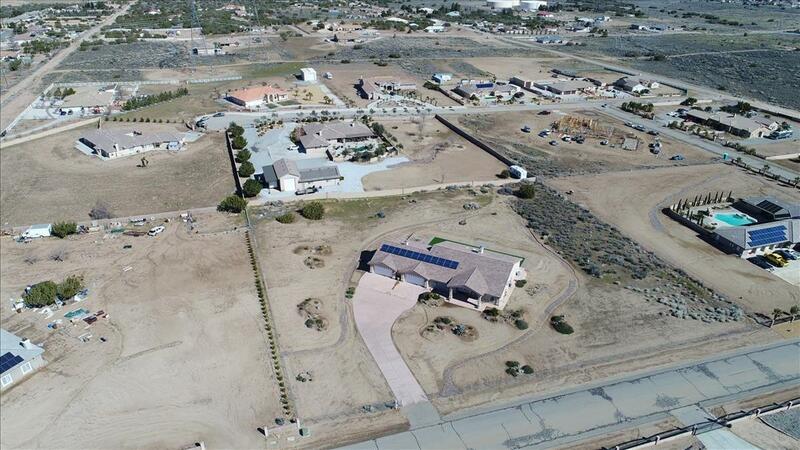 Spring will bring California native poppy flowers as seller has planted them all around the property. 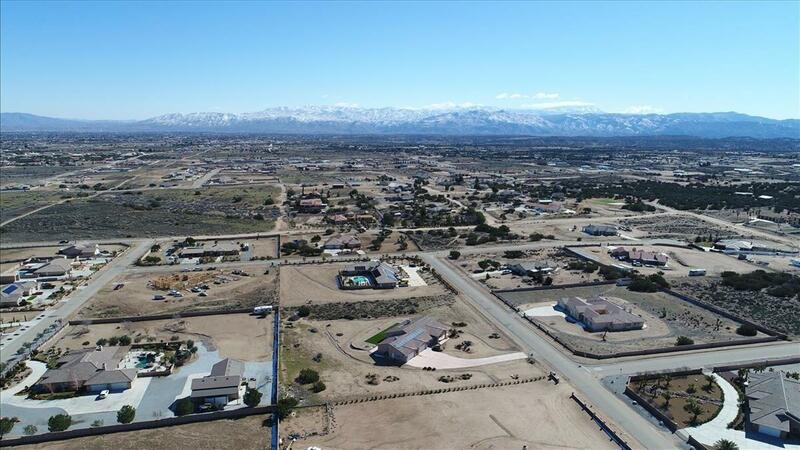 Directions: I-15 To Ranchero Road Head East, To Kourie Way Head South, To Jenny Street Head West, To Gayle Way Head South, To Musgrave Road Head West. 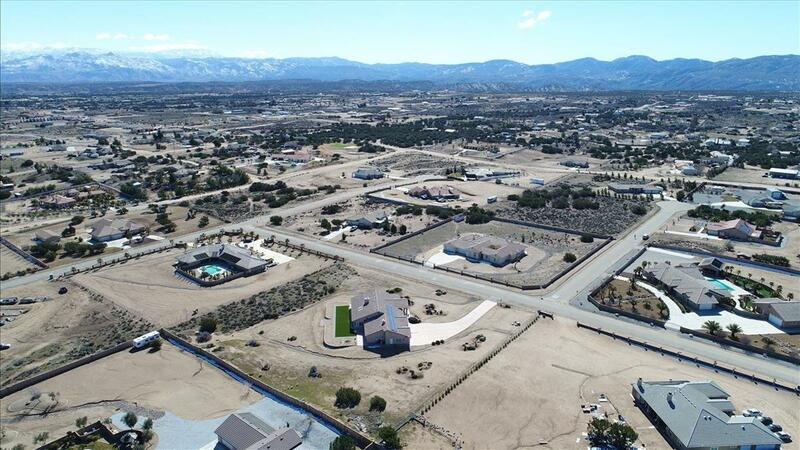 Piq Will Be On The North Side Of The Street. 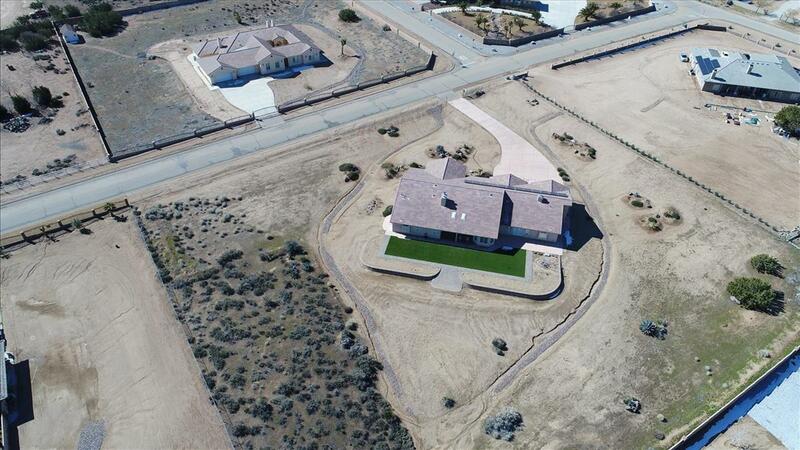 All Paved!